A website is the face of a company, Your customers are going to judge the nature of your business just by browsing the website that you have. 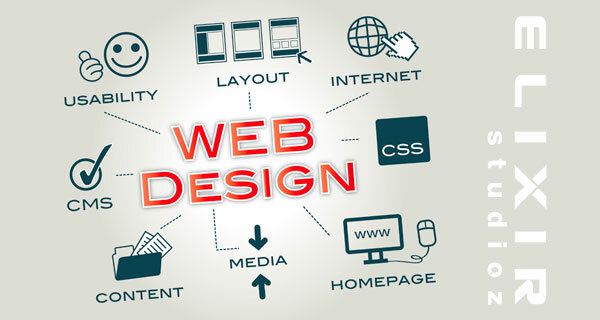 The graphics are the first thing that people notice about a website design- the content is secondary. Nobody has the time to read a page which is filled with content, most of us appreciate a well-designed web page that attracts users with its balance of content, graphics and web designing. These days people access the internet from different devices- desktop PCs, Laptops, Tablets and Smartphones. A website may or may not look the same in every format. 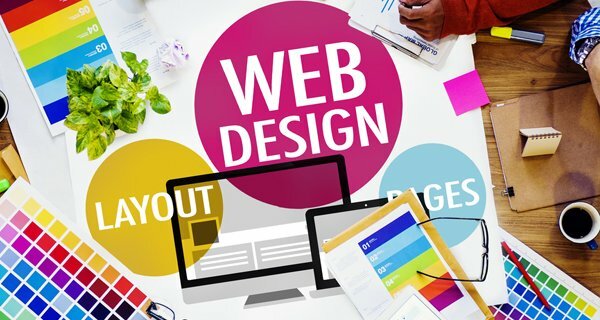 Responsive Web Design is a set of techniques which help to collate a single website in different formats- you can view the same website on a tablet, desktop PC or smartphone and the content on it will not be difficult to read or harder to navigate. 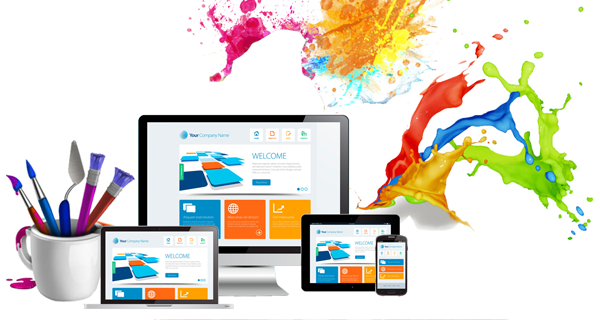 If you want to shoot two birds with one stone, a responsive web designed website is what you are looking for. As a general design trend across disciplines, people are moving from complex designs to simple designs which convey a lot and are highlighted. We all are well aware of the way Apple and Google keep their logos simple, this trend is now going to be spread across the world, so much so that if your logo or website isn’t simple and clean you risk being labelled unprofessional. So count on us for making a simple website for your business. You want to convey a message? Do it with a few words, but do it in such a way that it actually makes the reader sit back and think about it. On your website, we need to make sure that there is less but more powerful content; content that will make an tremendous impact on the user. We all love to scroll our Facebook, Instagram or Twitter Feed right? 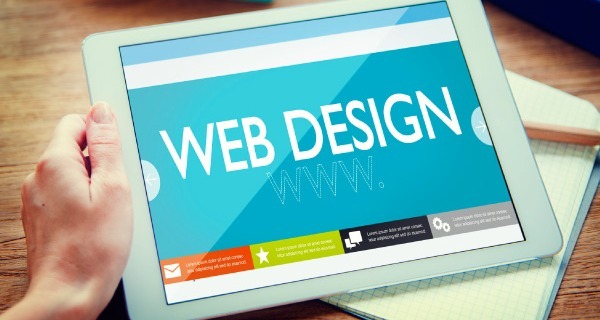 The same trend has come to website designs. A single scrollage page which contains all the details of the company is the new ‘in’ thing, giving a modern twist to the boring, multi-page websites. Long scrolling websites also mean that people are going to scroll down only when they are genuinely interested in knowing more, so we need to make sure that the content and graphics are designed accordingly. our users will not get interested only with content but with the graphics and design of the website. Many new age websites now come with specialised animations, GIFs and responsive graphics which help to tell a story, a story which the user can relate with. At ____ we have specialised employees who can help you to graphically represent data which will make it easier for your customers to understand what you are trying to convey. Nowadays we see many informative websites using animations and GIFs to convey a topic and people always get interested with this. We can help you to do the same with your company. 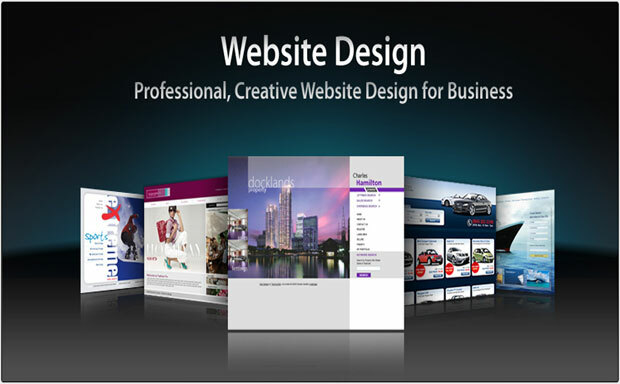 These types of website design require specialized coding, a feat which we have mastered. We would love to take the challenge of making such a website for your firm, we would be proud to do so. However, we would be requiring your full cooperation for this, as we will be need specialized content and graphics to make this happen. At Store Topper we want to ensure that you have the best website available and that you get more conversions from inquiries from your website.